36 Bedford Row is one of the largest Barrister Chambers based in London’s legal district of Holborn. 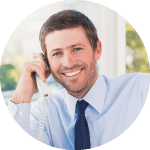 As a long-standing client of Dragon IS they came to us seeking a progressive IT solution for safeguarding their Data Security and supporting their Disaster Recovery plans. 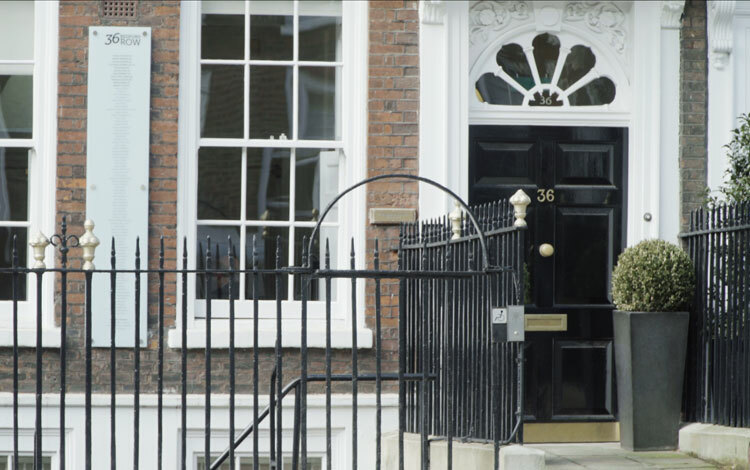 As is typical of the legal industry, 36 Bedford Row have a very traditional way of working. With 90-100 barristers working on very sensitive and high profile cases, in addition to being very tightly regulated industry, their data security was of paramount importance. The Chambers were dependant on servers which were stored in the cellar of their listed London office and because of this there were a number of complex issues surrounding their Data Security and Disaster Recovery options. Bedford Row therefore asked Dragon IS to provide a Cloud based solution which would deal with their overriding security concerns and free up resources and space from a disaster recovery point of view. As a very tightly regulated industry where and how their systems and data was stored was of paramount importance for this legal firm. Remote access now means, should the worst happen, their Disaster Recovery plan offers reliable back up and allows staff to relocate and get back to work with little disruption. Our primary objective was to simplify infrastructure at 36 Bedford Row and move their on site data servers into our Tier 4 secure data centre. Ensuring our clients were confident that their sensitive data was safe and protected was an essential part of the project. We were able to demonstrate to our customer that keeping their servers in our data centre was far more secure than their basement by taking them on a tour of the centre itself. Physically seeing the security and back-up systems in place for themselves was extremely reassuring for our client. Furthermore, they could see that their data was being held in private cloud owned by a UK company and under the full extent of UK law, which was very appealing for them as a UK based legal firm. 36 Bedford Row now have the robust and secure IT system they were looking for. The only equipment they now have to worry about maintaining on site are their desktop PCs and printers. They have full remote access to all of their data systems which means they can work at any time, from anywhere, giving them the efficiencies they needed in the event of a disaster or emergency. Whatever your business or IT demands we can provide the IT support you need to keep your business running at an optimum.